If you are like most aspiring eCommerce owners, you have a little to zero budget to spend on marketing. In fact, the inadequate budget is the second biggest marketing challenge for small online business owners. This precludes you to fully execute your ideas to promote your eCommerce website the way you like it. However, the lack of a big budget shouldn’t stop you from getting all the attention you deserve. The key on how to promote eCommerce website with not a lot of money to cough up is to use your creativity and existing free resources at your disposal. Today, we have ingenuity and resourcefulness in mind when we have crafted these 7 marketing ideas to promote eCommerce websites with a tight and limited budget. Recent studies confirmed that social media is the number 1 driver to overall website traffic. The shift from search to social is relatively attributed to the growing number of active social media users. More and more people spend more time on social media platforms than anywhere else, pushing eCommerce site owners to turn to social media to reach and ignite conversations with their target audience. 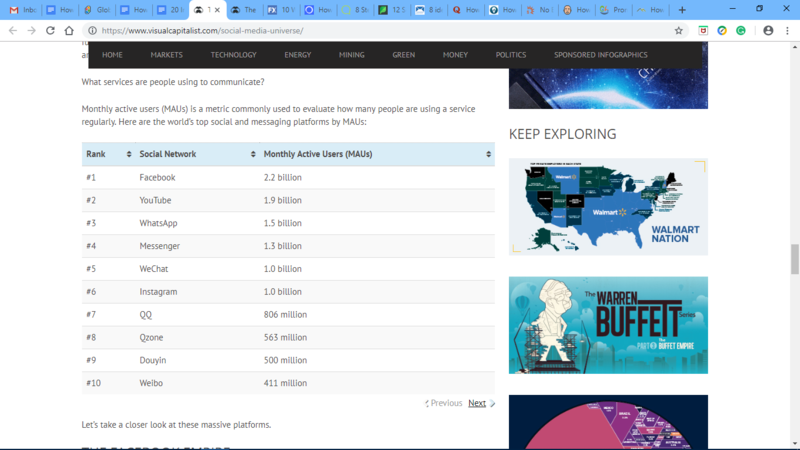 With over 3.196 billion active social media users in the world, you already have access to a vast audience using a free tool to promote your eCommerce website. The question now is, how do exactly you get your brand in front of the right people? And with various social media platforms out there, which one should you pay attention to? This may seem like a no-brainer, but there’s still a hefty number of businesses without properly filling out their social media profiles, including their website link. For example, if you have a Facebook Page, ensure that in the ‘About’ tab, you allocate a portion for your website link, including the links of your other social media profiles. Asos Facebook profile is a great example of how to promote eCommerce websites using social media. Earlier this year, Instagram added the feature of including hashtags in your profile bio. Whether you’re a #fashionstore or a #makeupbrand, adding hashtags will allow people to find you more easily and quickly on Instagram. Let your shoppers easily share their recent orders to their social media sites. This increases visibility to your brand and subsequently reaching new potential customers who might be interested in your eCommerce site. 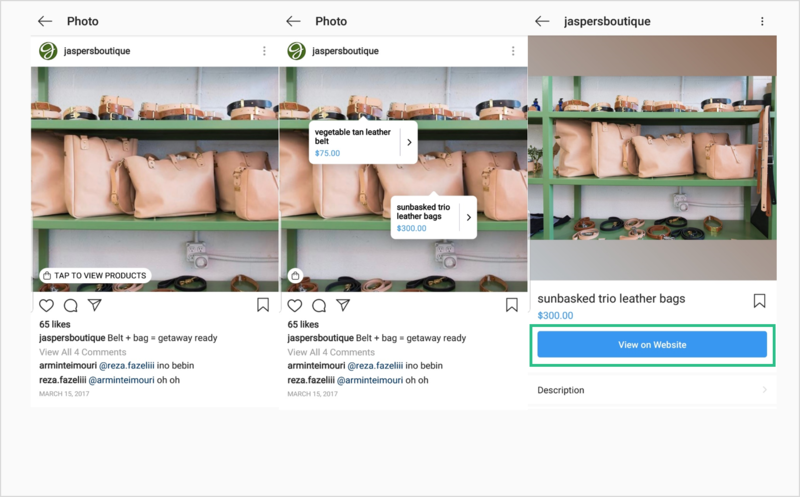 A feature available both on Instagram and Facebook, shoppable posts allow businesses to tag their products on their social media post. For instance, Instagram’s ‘shoppable post’, allowing businesses to enable product tags in their posts and product stickers in stories. the accompanying link in order to direct them to your product’s website. With the explosion of new digital trends and tools to advertise and promote eCommerce websites, email marketing has stood the test of time. Email is still regarded as one of the most cost-effective marketing channels. It has a tremendous return on investment of 38 dollars from every one dollar spent. Thus, setting up a strategy to grow your email subscribers is a sound investment for every dollar you put out from your tight marketing budget. Plus, email marketing is an excellent promotional medium. Once you grow your email list, you can set up an email campaign urging your subscribers to promote your eCommerce site by simply forwarding your email to the people they know. You can drive their motivation by incentivizing them with referral freebies for every successful traffic to your site. Growing your email list requires zero costs if you think about it. There are already free marketing apps which you can use to automate your email list generation. For instance, popular to savvy marketers are email opt-in forms strategically placed in a website so that every visitor coming into your site is captured and won’t go to waste. There are many areas on your site where you can put your email opt-in forms. Traditionally, you’ll see pop up forms asking for emails. But this can be disruptive to your visitor’s shopping journey. More and more marketers now use smart header bars to capture email subscribers as a great substitute. 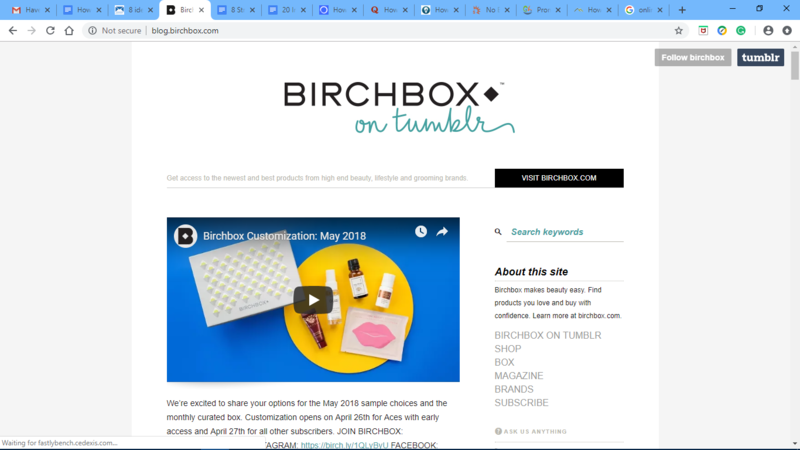 For example, Beauty Bar uses a header bar to incentivize new visitors with exclusive discounts when they enter their email address. Using a header bar for your email opt-in form is a creative way to take advantage of the most visible area of your eCommerce website: your header. It’s also a better alternative to regular pop up forms because it’s less intrusive and disruptive. The visitor won’t be distracted from reading your eCommerce site’s main contents. You can implement your own email opt-in header bar using the free Smart Bar feature from SiteKit. Smart Bar is specifically engineered to build attractive and responsive header bars with an email subscription form. It’s easy to use and highly flexible with email opt-ins and responsive design. Search engine optimization (SEO) is a technique that most savvy marketers use to improve a website’s organic (unpaid) search engine visibility in the search engine results page. With a robust SEO strategy in place, you can get a better chance of ranking higher for search terms that people are looking for without having to pay for an ad. Promoting your eCommerce website by practicing traditional SEO is one of the best ways to obtain natural traffic and a higher search engine result page ranking. Keyword research. Carefully research for the keywords that shoppers use when they are looking for a particular product or service that you sell. For example, if you are an online designer bag store, your eCommerce website should target people who are searching for “designer bags” online. Go for long-tail keywords. While singular terms, known as head keywords, are broad and far-reaching are tempting to use, they are considered to be highly competitive. So instead, combine multiple terms, called long-tail keywords, to be more specific. 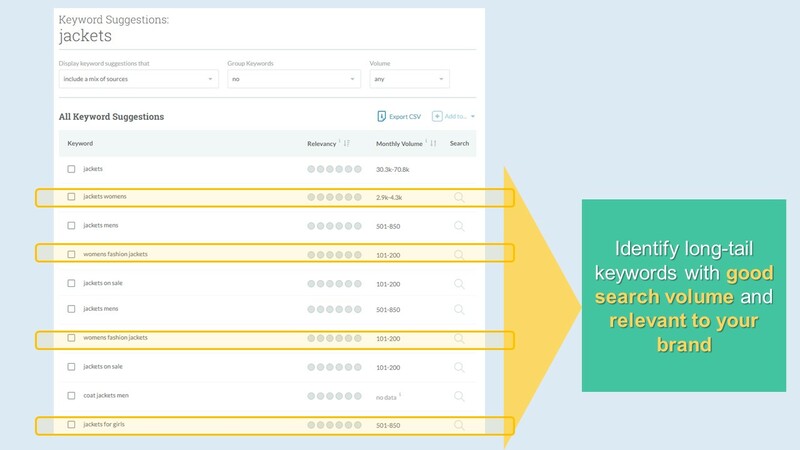 Utilize keyword search tools like Keyword Explorer to know which long-tail keywords are relevant to your eCommerce website. 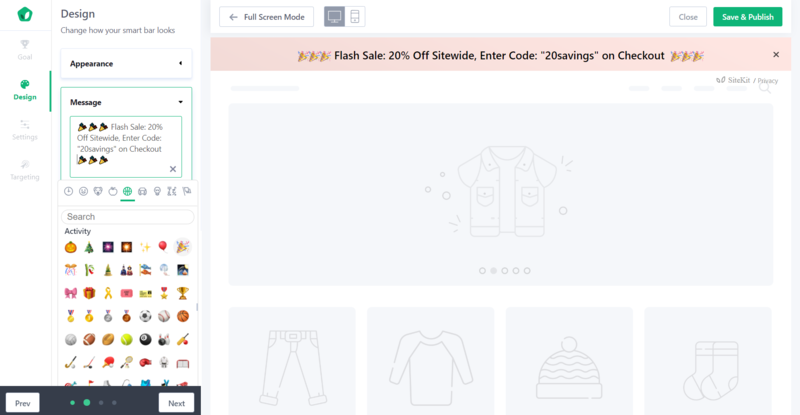 For example, if you’re a jacket eCommerce shop for women, avoid using the broad term “jackets”. Instead, use this head keyword to look for alternative long-tail keywords. Keyword placement. Once you get the list of targeted keywords, your next action is putting them into use. The best practice is to place them into specific elements of your website, such as titles, descriptions, headers, content, images titles & alt text, URLs, etc. If you want a medium and long-term strategy on how to promote eCommerce website, then blogging must be on your list. Because this one is not a short-term strategy, don’t expect a sudden influx of high traffic with the first blog article you publish. To create a niche blog, what you can do is begin with the targeted keywords we’ve talked about earlier. These targeted keywords are what your audience is looking for online so make sure you are writing about them. For example, if your target market is searching for diet tips, why not start blogging about fitness and lifestyle? Not only that niche blogging helps your audience with valuable and relevant content, but this can also benefit you to position your eCommerce site as an expert in your industry. Moreover, niche blogging also enables you to improve your SEO by getting as much as 97% more backlinks and 55% more traffic back to your eCommerce website. For example, Birchbox has a Tumblr blog that offers makeup tutorials and how-to videos of their products. Now, aside from starting your own blog, make sure that you partner up with other relevant businesses or personalities to guest post. You can reach out to every popular blog that is aligned with your brand and offer to provide a blog post for them. Before you even begin emailing these bloggers randomly, make sure that you have a perfect pitch. They probably get so many guest post offers so you need to give them a more compelling offer. Take note of their guidelines too because some won’t allow you to promote your own product. But, they allow you to put your bio and the link to your eCommerce website. If you have an informative and interesting blog article, readers are more likely to check out the author and click over to your website to know more about your other works. Becoming a guest blogger will definitely help you to pull new traffic to your eCommerce site. It’s also a great strategy to improve your SEO efforts because of the link building. If you have seen Quora, you definitely know that it’s a Q&A (question and answer) format website. Q&A sites enable their visitors to post random questions on their sites with the hope of the other users to answer them back. 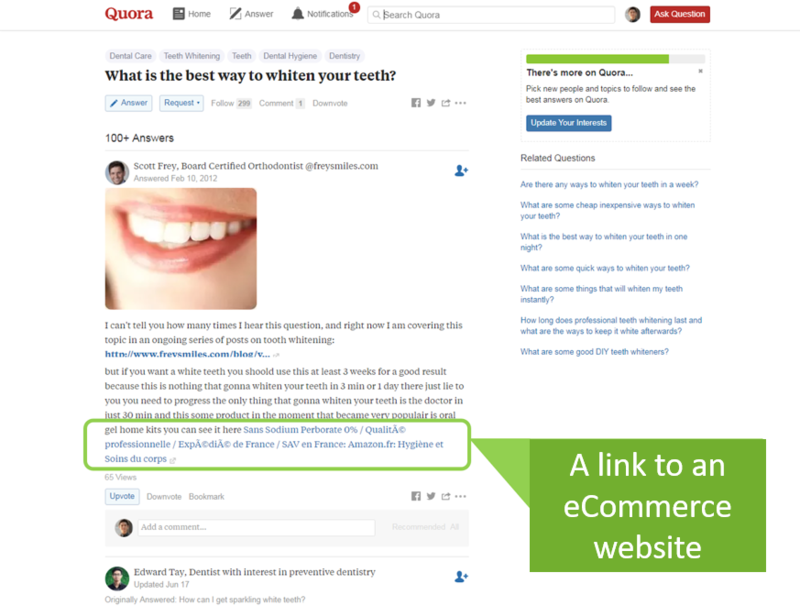 Utilizing Q&A sites is a great marketing idea on how to promote eCommerce website without spending a dime because you can answer anyone’s question and then subsequently promote your eCommerce site or your products. For this to effectively work, search for questions that you can reply with a product or service that your eCommerce business is offering. For example, if you are an eCommerce business specializing whitening toothpaste, search for questions like “how to whiten your teeth naturally”, give several home solutions, then suggest your product for faster results. Search engines actually understand that people looking for “flower shops”, they are interested to see results of flower shops within their vicinity or nearby, not those stores which are located outside their city or country. For instance, if you are an online store is based from the Philippines, when a local googles ‘online shop, your eCommerce website must be listed on the search engine results page. If you don’t rank on the first page, then you definitely a problem with your local SEO. Google Business Page: Set up your free Google+ business account or if you have a physical business address create your free Google My Business to build your local presence. Local Directories: Aside from Google, have your business cited from essential online listings such as Yahoo Local, Yellowpages, etc. Consistent Business Details: Your eCommerce website’s business name, address and phone number need to be consistent and uniform across the web. Promoting your eCommerce website doesn’t have to be expensive. With our 7 marketing ideas full of imagination, innovation, and creativity on how to promote eCommerce website, you can reach a broader audience even with a tight marketing budget.